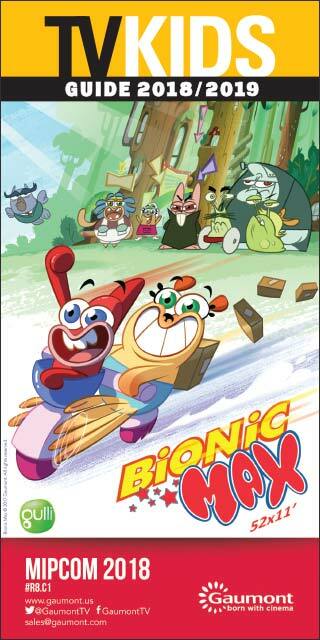 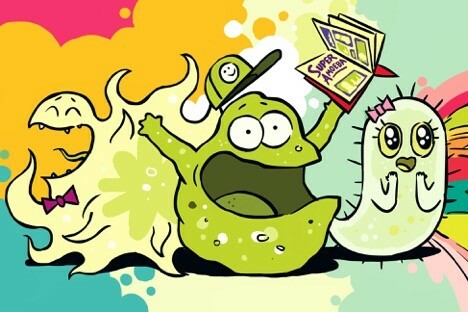 Federation Kids & Family has secured presales for Cottonwood Media’s animated comedy Squish in Belgium and Israel. 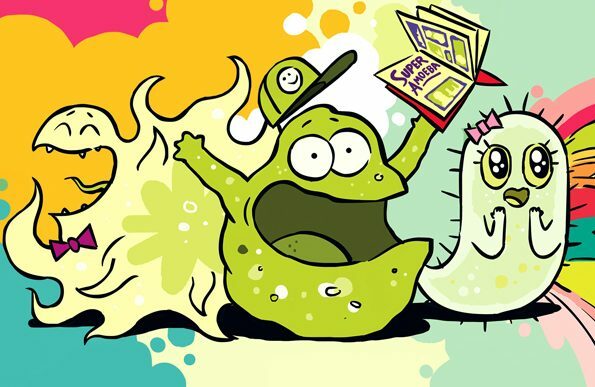 Federation Kids & Family and Cottonwood Media have inked a multiyear deal with Planeta Junior for the development, distribution and licensing of kids' and family programming worldwide. 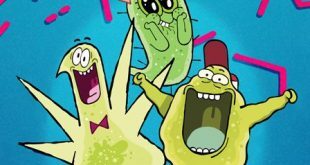 Squish, an animated comedy from Federation Entertainment's Cottonwood Media, is slated for broadcast on Gulli channels in Russia and Africa. 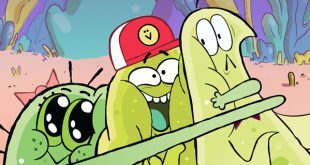 PARIS/TORONTO: Cottonwood Media and its co-production partner Shaftesbury have entered into a development deal with Corus Entertainment’s TELETOON in Canada for the animated comedy series Squish.